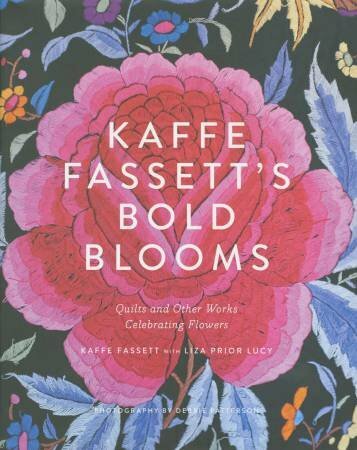 Renowned textile and fine artist Kaffe Fassett explores flowers as a source of inspiration for patchwork and needlepoint in this new quilting guide and pattern collection. For the first time ever, he shares a behind the scenes look at his fascinating creative process, shedding light on how he creates the vibrant fabrics, quilts, needlepoints, ribbons, floral displays and paintings for which he is celebrated. He follows with a passionate ode to flowers in the form of 18 quilts and 7 needlepoints divided into color moods ranging from neutrals and soft pastels to rich, dark tones.